Hold a sec, we are confirming your bookings. To help each participant learn about the basic & advanced techniques of automobile detailing in order to be able to work as an Expert Detailer and pursue their passion in the Automobile Industry. You will learn about expert tools & techniques considered best in the detailing world. You will be able to detail a vehicle, all by yourself. You will be able to train others on various detailing techniques. You will be able to successfully run an independent detailing studio. 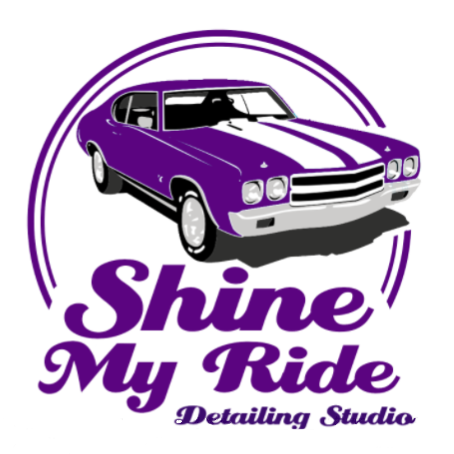 You will be eligible to start a Franchisee/ Branch of Shine My Ride. Training will be for 15 days including theory & practical hands-on exposure. Initial 3 days will be theory about detailing, its benefits, importance & other industry norms. Participants will then be working on a mix of test panels & actual vehicles during the training period. Copyrights © 2018 All Rights Reserved by SHINE MY RIDE.